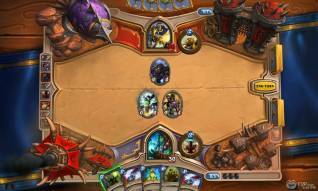 F2PMeter: Is Hearthstone Truly Free to Play? Hearthstone is the next title facing our F2Pmeter. 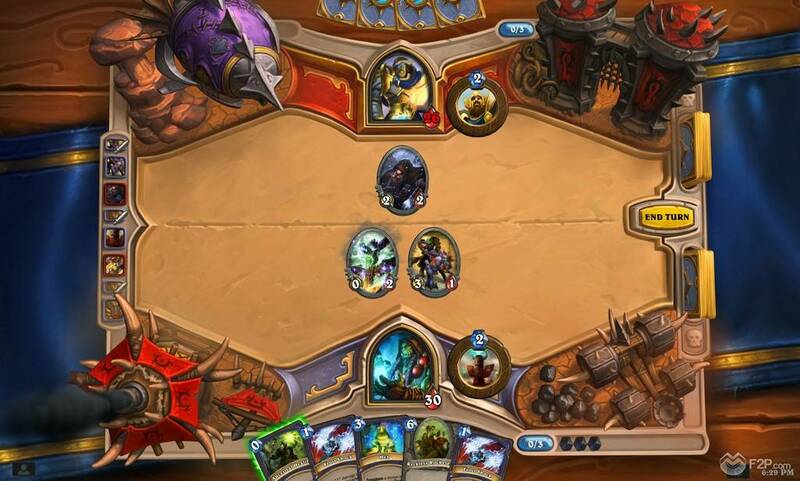 Blizzard’s free-to-play multi-platform turn-based CCG has become a hit in the card genre in a very short time but now we wonder how free-to-play it is. Remember that game starts with a 100% free-to-play-ness and we deduct points based on the answers to the questions. No. The game is completely free to download and play. No. 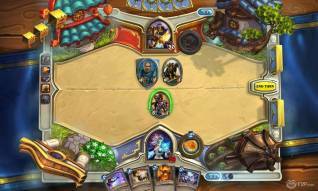 There is no subscription to Hearthstone available. Yes (but…) ― -10%. Players are able to unlock the dungeon expansion using in game gold earned through playing the game or using real world cash. 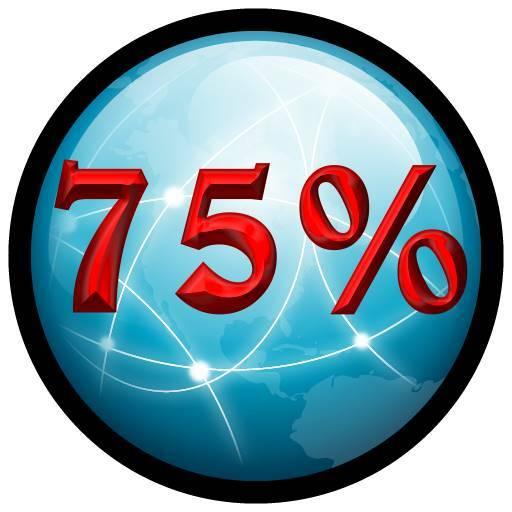 Yes (but…) ― -5%. One of the primary micro-transaction elements in the game is purchasing booster packs which give players random cards to use in their decks, but not all cards are guaranteed to be useable by your preferred Hero/Class. Yes (but…)― -10%. Players can purchase booster packs using in game gold, but gold gain is quite slow and requires a lot of grinding to consistently buy packs, which will always guarantee at least a “Rare” quality card or higher, and booster packs are the only way to acquire “Legendary” quality cards. Due to this players who pay are consistently able to get better cards. ―. There are no UI customization options. Yes. 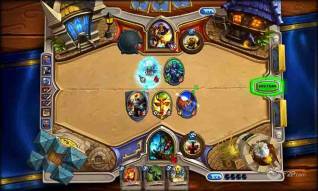 Players can access all of the nine heroes/classes in the game and can unlock cards specific to that deck by playing with them. ―. There are no marketplace functions or trading between players allowed, so there are no restrictions to free to play accounts; there is the ability to destroy your cards for materials to create new cards, but this feature is also available to all players. No. Players are able to collect as many cards as they like and create numerous decks without having to pay any money. Yes (but…) ― -10%. The expansions in the game give access to the dungeon areas, broken down into different wings players must pay to individually unlock each wing either with in game gold or real money. And again: gold gain is quite slow. No. 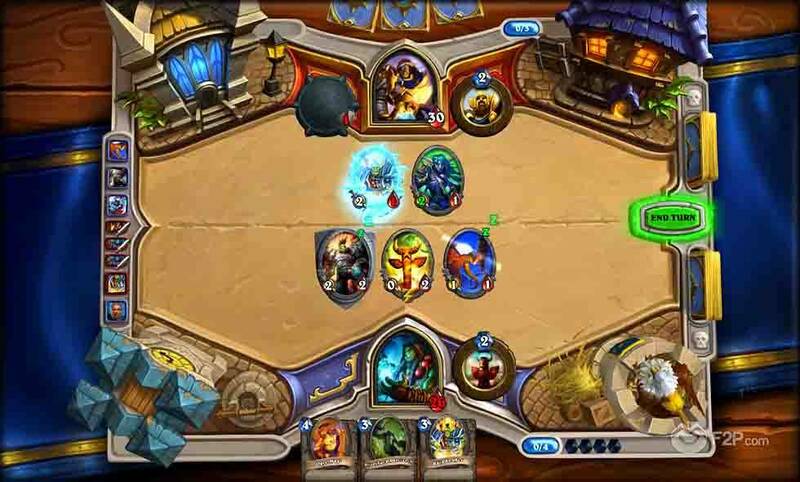 The Arena allows players to enter a PVP game mode and play as many games as they can, earning rewards, until they are defeated three times and knocked out; players must pay in game gold or real money to enter the Arena each attempt. If players manage seven victories before being knocked out then they are paid their entry fee back in gold and players will always be awarded with one card pack regardless of the number of games they win. Yes. ― +10%. Whilst being competitive at a pro level requires the best cards, which are completely random to acquire and so typically need a lot of grinding or, more often than not, spending a lot of cash, those playing for fun or even low level competition can enjoy the game without any issues. 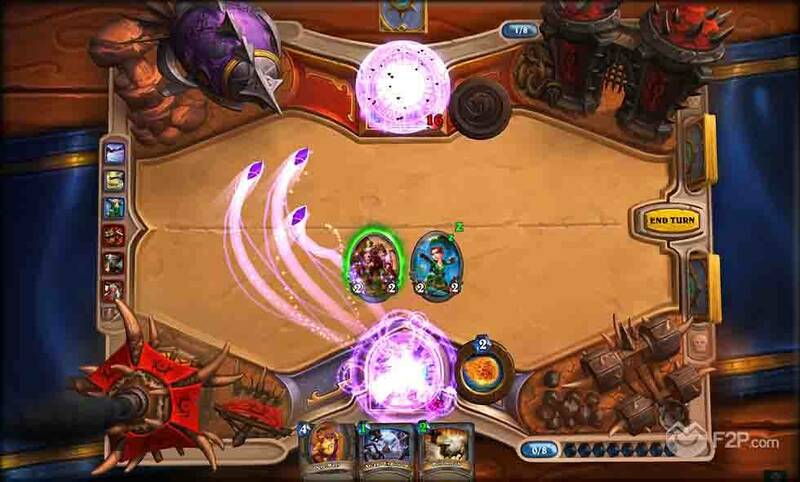 Hearthstone scores a 75% of free-to-play-ness in our F2PMeter.